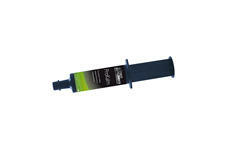 eraquell paste is given by mouth at the recommended dose rate of 200 micrograms per kg of bodyweight as a single dose. Each tube division delivers sufficient paste to treat 100kg of bodyweight (corresponding to 1.07g product and 20mg ivermectin). 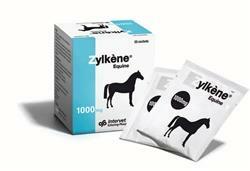 Each tube delivers 140mg ivermectin, sufficient to treat 700kg of bodyweight. 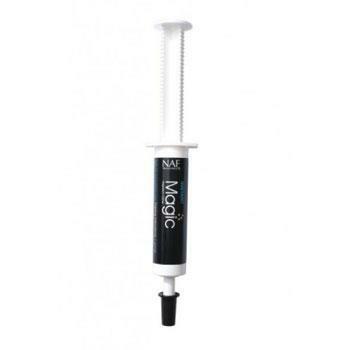 The horses weight should be accurately determined to ensure use of the correct dose of product. The animals mouth must be free of food. The wormer should be placed between the front and back teeth and the paste deposited at the base of the tongue. Immediately elevate the head for a few seconds to ensure that the product is swallowed. Re-treatment should be carried out according to the epidemiological situation and at not less than 30 day intervals. 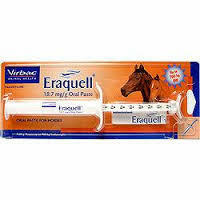 Eraquell may be used in pregnant mares.